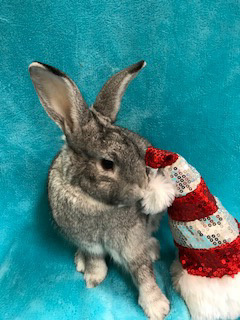 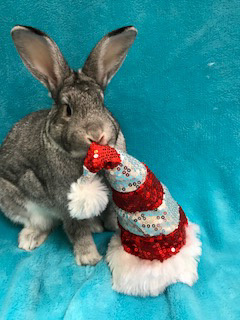 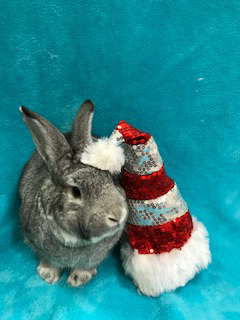 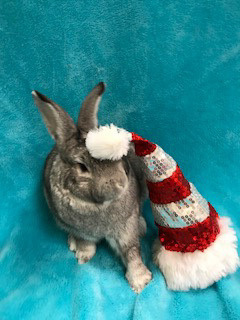 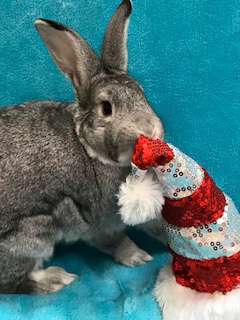 Jasper is a darling neutered male rabbit. 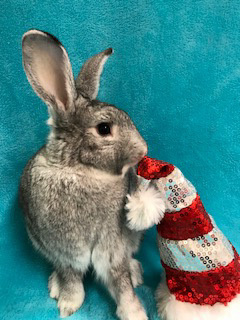 Jasper was abandoned in a field left to starve along with Ebunny, Trix, Quinn, and Phoenix. 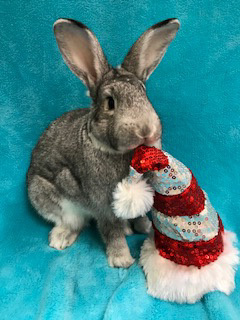 Jasper is a very friendly and playful rabbit. 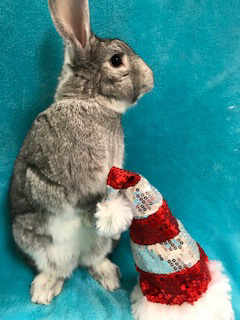 He would love to have a bunny friend. 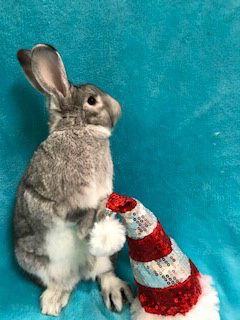 Bonded to Ginger and Adopted Dec 2017!